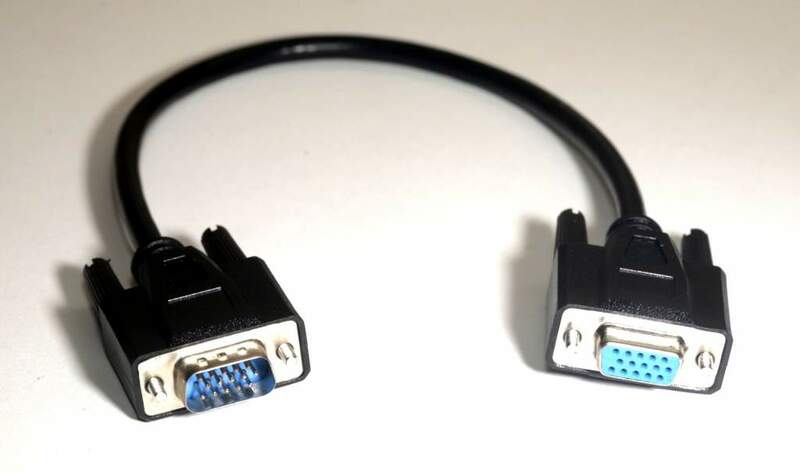 Standard VGA Monitor Extension Cable. 1 foot long with fully molded ends. Used for special applications. Primarly for DVD Controllers to VGA Cards.